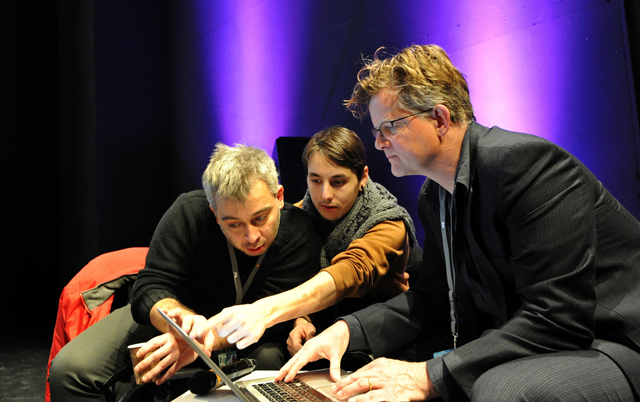 For the past 5 years, the USC | 5D Institute has collaborated with the Berlinale Talent Campus at the Berlin International Film Festival to present the most current, innovative discussions about Production Design, narrative design, and World Building. This year for the first time the Berlinale Talent Campus, in collaboration with USC | 5D Institute presents the Production Design Studio. This is a call for entries for the Production Design Studio for up to 8 Production Designers, from all over the world. And for any of the 5D network who will be in Berlin in February 2014, you are invited to come and join the public events associated with this discussion. 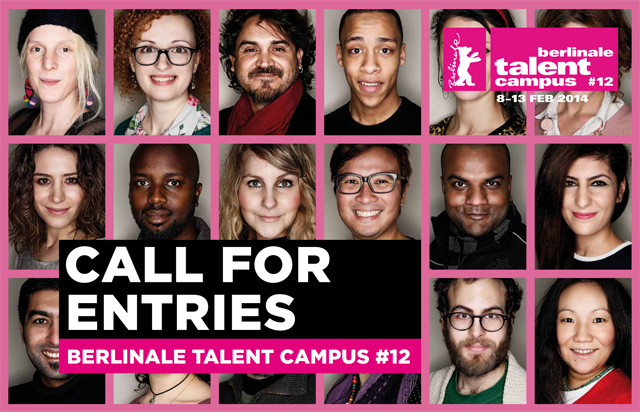 The Berlinale Talent Campus is an annual international get together of a selected group of 300 promising filmmakers, to which directors, screenwriters, producers, cinematographers, editors, actors, distributors, production designers, sound designers /composers and film critics from all over the world are invited. The Berlinale Talent Campus is an initiative of the Berlin International Film Festival. It greatly benefits from the proximity to the main festival centre and the European Film Market (EFM). Eligible are emerging film professionals in the first 10 years of their career. Actors, cinematographers, directors, distributors, editors, film critics, producers, production designers, screenwriters, sound designers and composers.